Quality of education is fundamental to the continued growth and achievement of Latin America. The future progress and prosperity of the region are in the hands of today’s students. In a global economy increasingly driven by technological development, cultivating a local workforce strong in science, technology, engineering and maths is essential to remaining competitive, and this is one of the biggest challenges faced by LATAM’s educational systems. Could the rising local demand for STEM subjects be also leveraged to bridge the gender gap in LATAM employability and result in a more inclusive workplace? How does education in science, computation and technology contribute to gender equality? 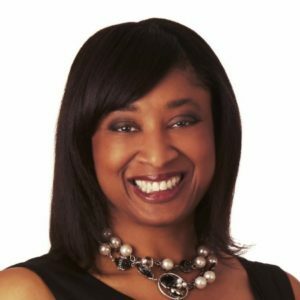 Renetta is the Associate Vice Provost for Graduate Education and Postdoctoral Affairs at UMBC – University of Maryland Baltimore County and award-winning international speaker and writer for STEM equity, diversity and inclusion. She is Co-PI for the ADVANCE Hispanic Women in STEM Networking Conference and Co-leading ‘Women in STEM” projects for the Latin and Caribbean Consortium of Engineering Institutions. Renetta’s technical interests are in the fields of speech-related applications to medicine, engineering and technology, as well as accessible technology resources for people with disabilities. Her diverse work and leadership skills are demonstrated through vast experience with universities in the U.S. and Puerto Rico, technology councils, Fortune 500 and start-up companies, medical facilities, and government projects. Involving women in training for science, technology, engineering, and mathematics (STEM) careers is important for workforce inclusion and for economies, as the women in the population will contribute to labor, discoveries, and innovation. As we invite women to engage in the STEM enterprise, it is imperative to be sure that they are supported at home, at administrative levels within their universities, and within individual laboratories. “The Jessica Effect,” a concept that was founded at the University of Maryland Baltimore County in the USA to honor the life of Puerto Rican Chemical Engineer Jessica Soto Pérez, will be the focus of this workshop that discusses holistic approaches to gender equity in STEM. “The Jessica Effect” has been shared around the mainland U.S. and in Puerto Rico, Ecuador, Mexico, Dubai, and Taiwan. 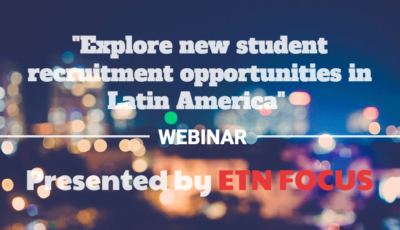 Renetta will be speaking about the rise of STEM subjects in Latin America and how it can help local girls carve out better future career opportunities for themselves at the ETN Focus Workshop on 19-20 Sept in La Paz, Bolivia. Meanwhile you can learn more about Renetta by visiting her official website. More exciting names on our ETN Talks: LATAM speaker list to be announced in the upcoming week, so stay tuned! The Future of Education: How Many People Go Studying Abroad? 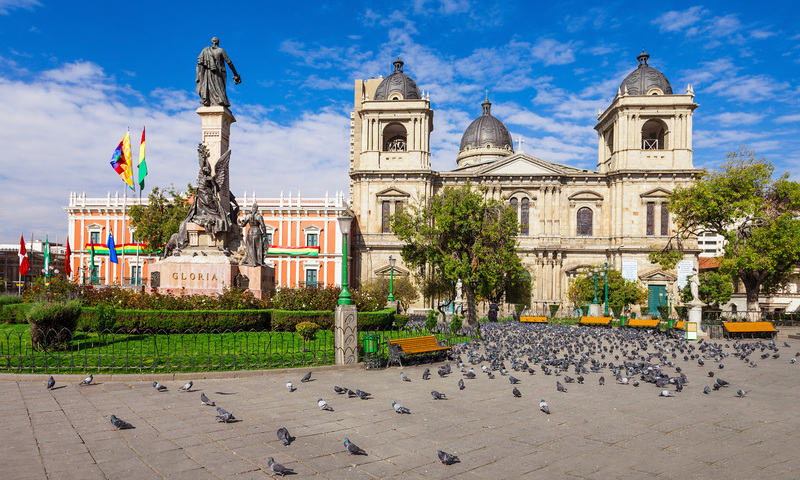 – are you looking for details in other languages about The Jessica Effect/Women in STEM subject or about the upcoming ETN Focus Workshop in Bolivia? – what other languages are you looking for?